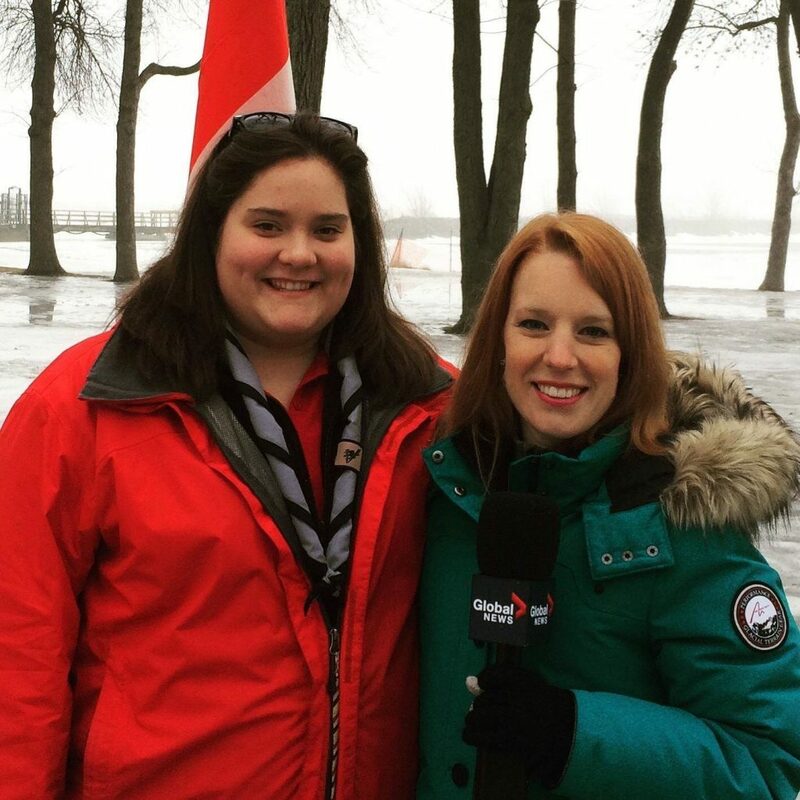 Scouting began for me 8 years ago when my cousin convinced me to join so that she could have me as a tent mate. From there Scouts gave me a place where I could come and not be afraid of being different. It gave me the sense of belonging to a group where I didn’t have to pretend to be someone I wasn’t. From there, Scouting has become my world and has helped me climb mountains in almost everything I do. Scouts has played a vital role in my life from the beginning to now. I was always a child who loved to be outdoors, but never had the chance to take the next step and sleep under the stars. My first year in Scouting is the one that I will never forget and also the year of many firsts. Sitting around a campfire that I helped build, sleeping in a tent, sleeping in a quinzee, learning how to properly use a Scout knife, learning to store camping gear and the list goes on. My journey didn’t just end in Scouts, I advanced into Venturer Scouts by assisting in opening up the Company with a few other close friends who were also advancing. Week after week, month after month, I found myself developing skills that may have seemed more like a game at the time, but now thinking back these skills have benefitted me in my educational and career direction. 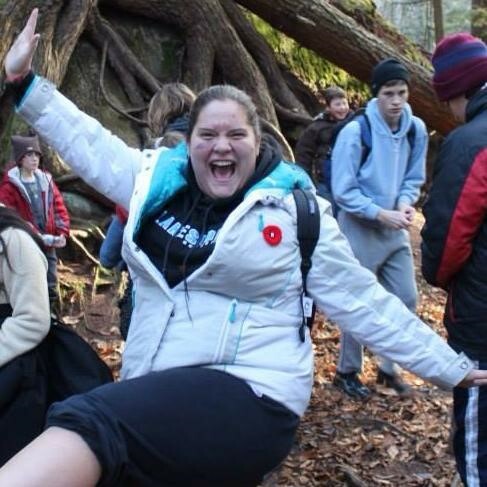 When I turned 18, I saw the call for summer camp staff at Tamaracouta Scout Reserve. I went through the hiring process which was in itself a step into adulthood as I encountered my first real job interview. By the way, I got the job! During summer camp I met amazing people and learned a lot about myself. I gained skills on how to manage groups of youth and staff while having the summer of my life. No doubt I would reapply the next year. Surprisingly I had played such a pivotal role during that summer, that when the Summer Camp Director stepped down for a job closer to home I was the one they called. Me, a 19 year old, without hesitation. It was there, in this moment I realized that Scouts truly is youth led. 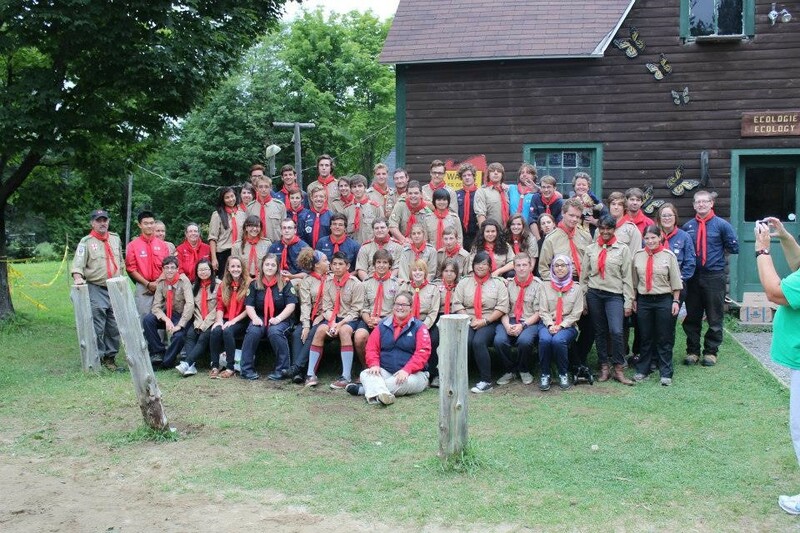 In my Scouting history to date, that was the most challenging but life altering summer. I learned so many skills that I can’t count on my own two hands. I was heavily involved in planning camp activities, mentoring youth and implementing programs. It was from this experience that I realized this was the field I wanted to pursue, and that no matter how young you are you can exceed your goals. During my summer as Summer Camp Director, the role of Council Youth Commissioner became vacant and at the time there was a struggle to find a replacement. Busy with summer camp, I declined the recommendation to apply and informed them should the role still be vacant come November I would reconsider applying. Fast forward two months and to my surprise the role was still vacant, and the Council Executive Director and Council Commissioner at the time invited me to represent the youth of Quebec at that coming National Conference and AGM. Throughout the course of the weekend I was able to connect with other youth commissioners from across the country and really get an insight of what it would be like to be a Youth Commissioner. Sure enough the day I arrived home I started drafting up my application. I truly felt like I could make a difference and I needed a new challenge. A few months went by and as luck would have it, I was appointed into the role. As I reminisce after completing my term as the Council Youth Commissioner, I can rightfully say that it has lived up to being a challenging, but rewarding experience. I have had the opportunity to work with all types of people, planned, implemented and evaluated different training sessions and events, and helped achieve 10% growth for my Council. But most importantly, I am able to help make a difference in the lives of youth just as others did for me. Scouting has truly taken me through some amazing things in life that have helped shape me into who I am today. 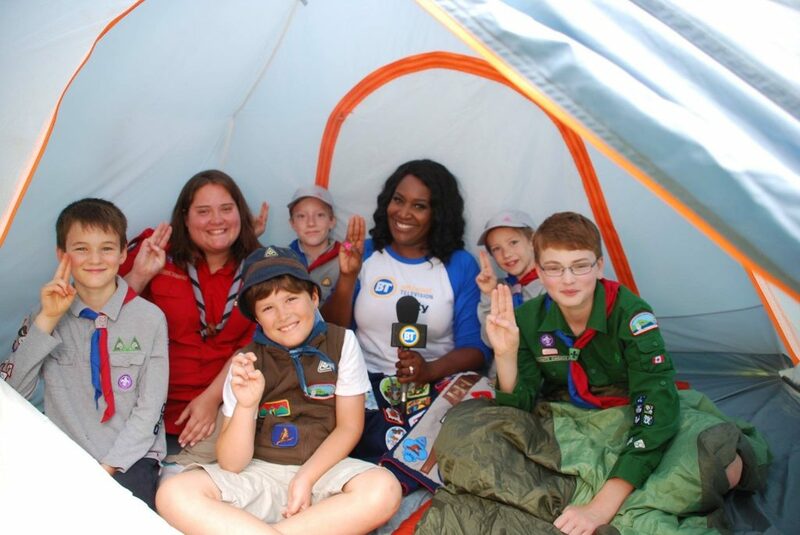 Scouts helped me find my passion in life for working with young people and trying to improve their quality of life. It has even led me in my education as I am just completing my CEGEP(Quebec College) degree in Community, Recreation and Leadership Training at Dawson College, and now pursuing Community Development at Acadia University. Scouting has given me the gift of many skills, a book of knowledge and a thirst for adventure. From a year of firsts to Area Youth Commissioner, Summer Camp Staff, Council Youth Commissioner and Youth Spokesperson. My Scouting journey isn’t ending here, I truly look forward to my next adventure as an Assistant National Youth Commissioner.